Andrea is a Certified Gentle Sleep Coach®, Postpartum Doula and Faculty member in the Gentle Sleep Coach program with Kim West, through which she enjoys teaching and mentoring other Gentle Sleep Coaches around the world. She has provided practical, emotional and informational support to families since 1999. Andrea started her sleep coach education and sleep business, KinderSleep in 2004, and has since helped over 6000 families get better sleep. She has extensive training in child sleep, and infant mental health as well as adult insomnia. 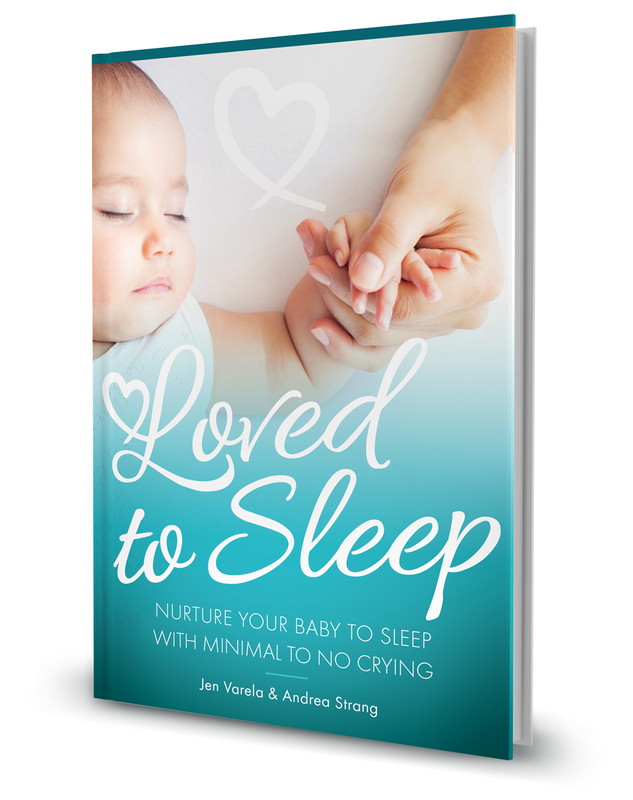 Andrea is a Co-creator of the Gentle Baby Solutions program and the founder of the Child Sleep Institute. She has also spent over 10,000 hours providing in-home sleep support with families. When she is not helping families and teaching, Andrea enjoys cooking and spending time with her husband and adult children at their rural home in Ontario, Canada. Since 2010, San Diego sleep training expert Jen Varela has helped more than 3000 sleep-deprived families have sweet sleep. She focuses on the achievement of each family’s sleep goals whether in co-sleeping environments, room sharing, or separate rooms. Jen’s experience ranges from helping families with infants in sleep shaping skills to families with toddlers and/or kindergartners who are transitioning them to their own room for the first time. Jen Varela is a mother of two children. 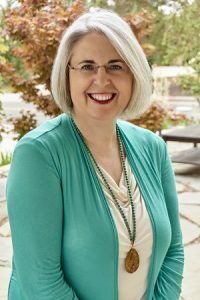 She holds a bachelor’s degree in Human Services with an emphasis in Counseling from California State University Fullerton, California. 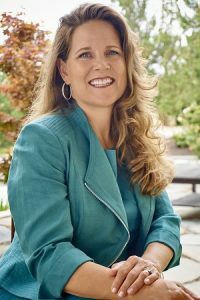 She is a member of the International Association of Child Sleep Consultants and a Certified Gentle Sleep Coach® trained by Kim West, The Sleep Lady® and has completed the Infant Mental Health Community Training with The Hospital for Sick Children.